As the Chief Operating Officer, Marietta is responsible for management and business development operations for the organization. 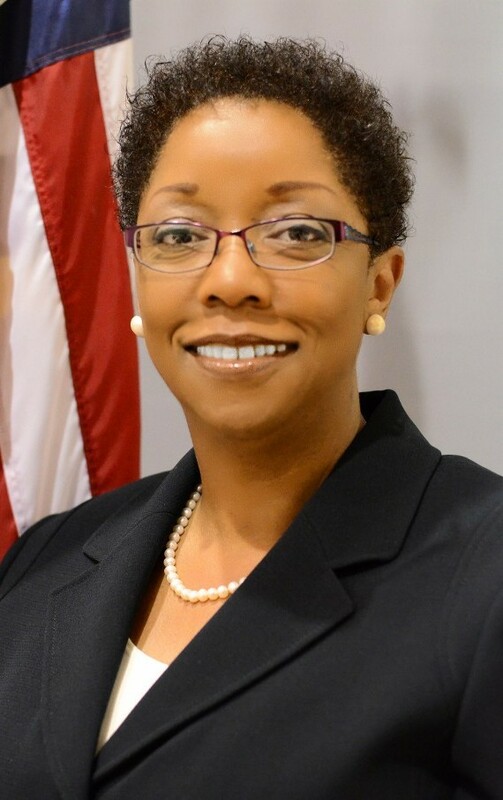 Prior to joining the Training and Development Strategies team, she was employed with the American Council for Technology (ACT) and Industry Advisory Council (IAC) as the Senior Director for Strategic Initiatives, where she was responsible for oversight and management activities related to the organization’s key collaborative programs and events. Marietta also retired from federal service, where she served as the Director, Information Resources Management Policy, for the Chief Information Officer at the U.S. Department of the Interior. She served for more than 34 years of combined federal service with the Department of the Interior and Department of the Army. Marietta held several key senior management positions to include Chief of Staff, Budget Officer, Capital Investment Portfolio Manager and Senior Program Analyst. Marietta has a Masters in Information Resources Management from Central Michigan University and a Bachelor of Science degree in Business Administration, from the University of Arkansas, Pine Bluff. She is the graduate of several esteem management advanced leadership programs to include the Army Management Staff College, the Advanced Resource Management, Harvard JFK School of Government, and the Material Acquisition Management. She is a Senior Fellow with the Partnership for Public Service and pursuing the Program Management Professional (PMP) certification at George Washington University. She’s a certified TRP (Total Responsible Person) Trainer, a train-the-trainer program designed to influence individuals into becoming the totally responsible person.